7Bros. 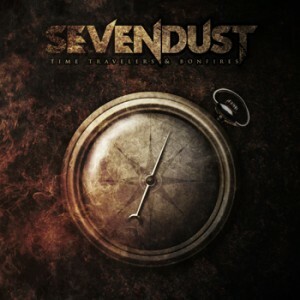 records was founded by alternative metal band Sevendust. It is a subsidiary of Warner Music Group.